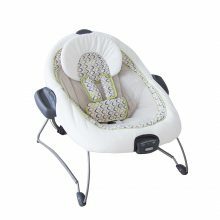 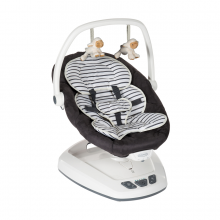 Calm, soothe and comfort your baby with our beautiful swings and gliders. 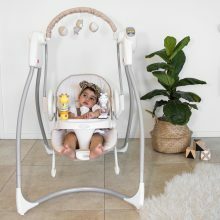 For your convenience our swings and gliders are portable and can be moved to any room in the house or even if you are out on the go, creating a lovely space for your little one anywhere at any time. 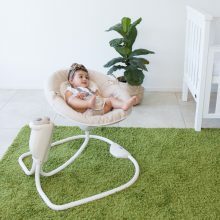 Our wide range of swings and gliders will provide a regular place for bub to relax, with revolutionary gliding swings that soothe with the same gentle motion you use when cuddling and comforting your baby in your nursery glider or rocking chair. 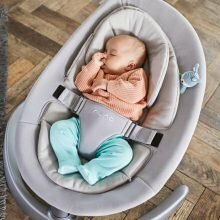 Providing ultimate comfort, support and style you and your little one will fall in love with our swing and glider range. 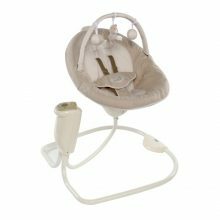 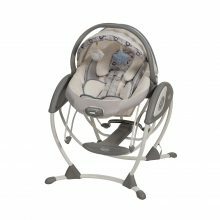 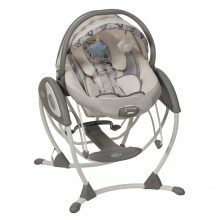 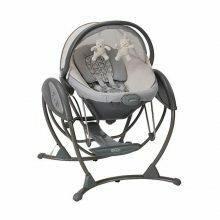 The Soothing System Glider has four modes, including a gliding swing, gliding bassinet, portable bouncer and portable bassinet. 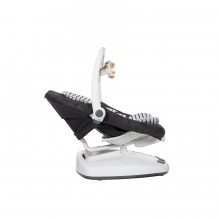 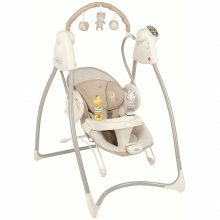 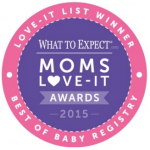 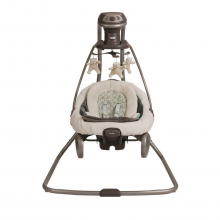 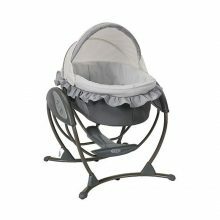 With the Graco Glider Elite, you have all the features you want in a swing, but with the gliding motion baby loves! 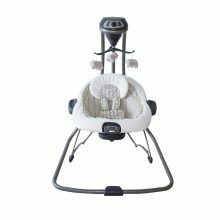 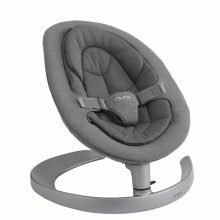 A rocker and a swing in one cool product – In swing mode, three seating positions give baby the option to sway side-to-side or swing back-and-forth – whatever he or she prefers!